According to Soleil Toujours founder Valerie McMurray, “Skin care starts with sun care.” As a mother of three, and an avid skier, tennis player, and world traveler, she was unable to find sunscreen that met her and her family’s standards. 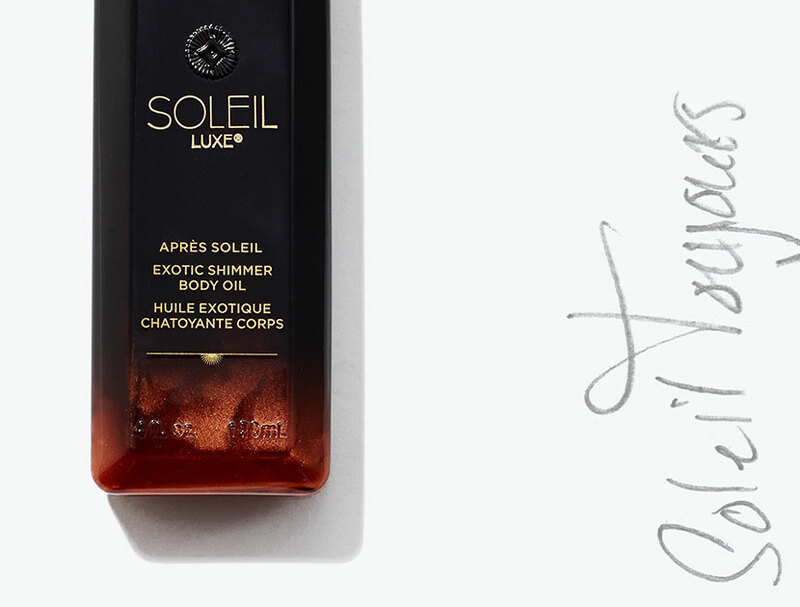 After extensive research Soleil Toujours launched in 2014 with formulas that tick all of the boxes— vegan, gluten free, coral reef safe and without parabens, propylene glycol, sodium laurel sulfate, oxybenzone, retinyl palmitate, petrolatum, synthetic colors or fragrances. Housed in sleek black packaging, the range is infused with a proprietary blend of red algae, vitamin C ester, vitamin E, and bisabolol, as well as advanced anti-aging peptides and botanicals for safe and effective protection.